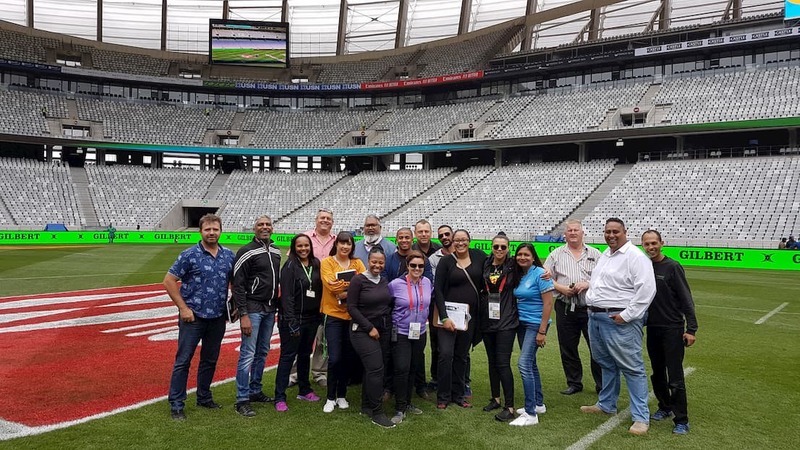 The impressive Cape Town Stadium, with its idyllic backdrop, is fast becoming South Africa’s most sought-after events location. In addition to the uniquely designed 55 000-seater Stadium Bowl, the venue offers an outstanding range of facilities, from conference rooms to expansive lounges, networking areas and space that could easily be adapted to fit any event, be it a product launch, soirees, film and photo shoot, indoor and outdoor exhibition or promotions. As one of the stadium’s most diverse and flexible venues for hire, let your imagination run wild. The space can accommodate large tables, perfect for banquets where you can cater for a number of guests comfortably. The Lounge divides easily, allowing for cozier settings too. Often mistaken as a sports-only venue, the Stadium has hosted a wide array of events, conferences and exhibitions spanning the cultural, corporate and private spheres. 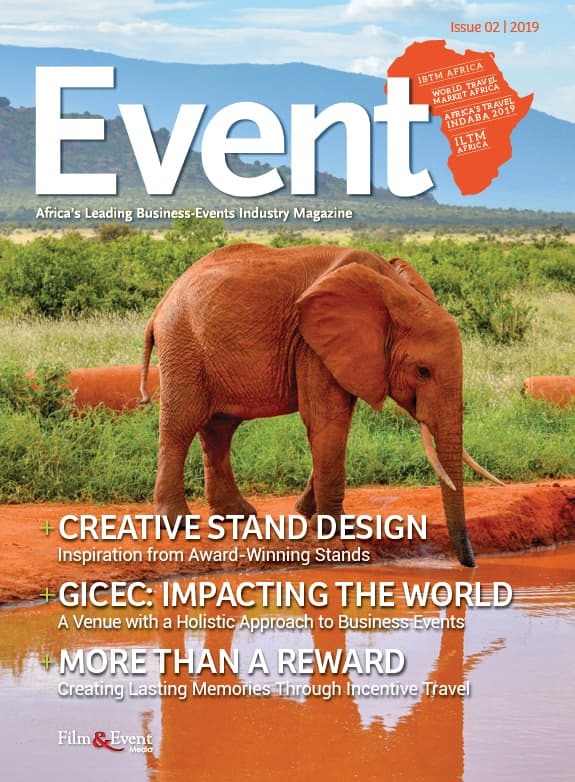 Recent events include the HSBC World Rugby Sevens Series, the launch of Invest Cape Town, the Cape Town Cycle Tour Expo and the We Are Africa travel trade show. Corporates and sports teams regularly use the conference rooms for press launches and media briefings. The Stadium also transforms into a concert venue and has in the past hosted a variety of international artists including U2, Mariah Carrey, Lionel Ritchie, One Direction, Justin Bieber and Lady Gaga. The Stadium is also close to the V&A Waterfront, several MyCiTi bus stops and upmarket hotels and restaurants. 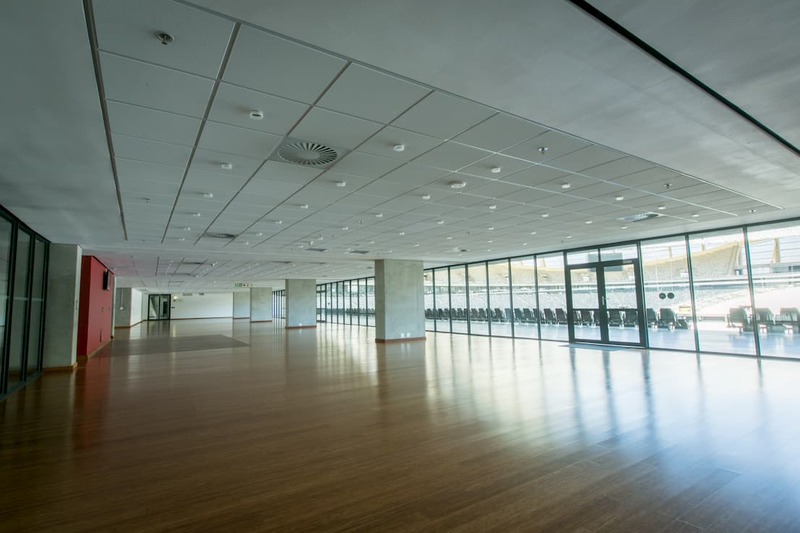 The venue is accessible from all major routes and has over 1 000 internal parking bays. No matter how big or small, Cape Town Stadium can make your event a unique and memorable one. Open for business and ready to host your next event.